Welcome to DropTineLeases.com, the official web site of DropTine Hunting Leases, LLC. 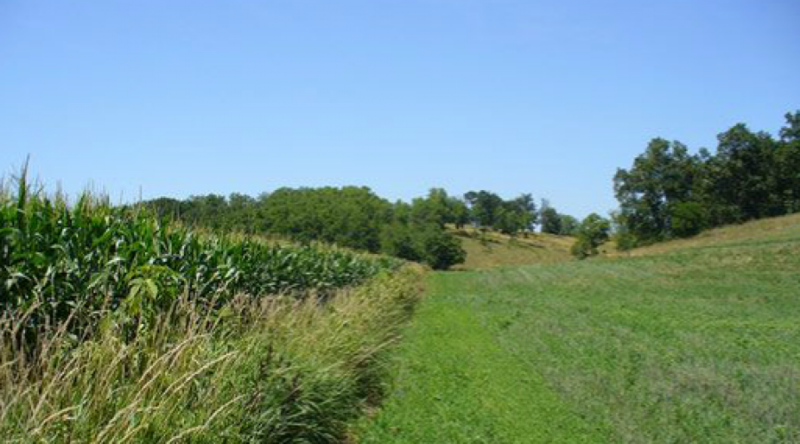 Our mission is to provide hunters with the finest hunting property available in the Midwest while providing landowners with the best return for the lease of their land. Today, DropTine Hunting Leases, LLC provides Hunting Leases in Missouri, Illinois, Iowa & Kansas to sportsmen across the country. We focus our attention in the areas of these States that are known for producing excellent whitetail hunting opportunities. 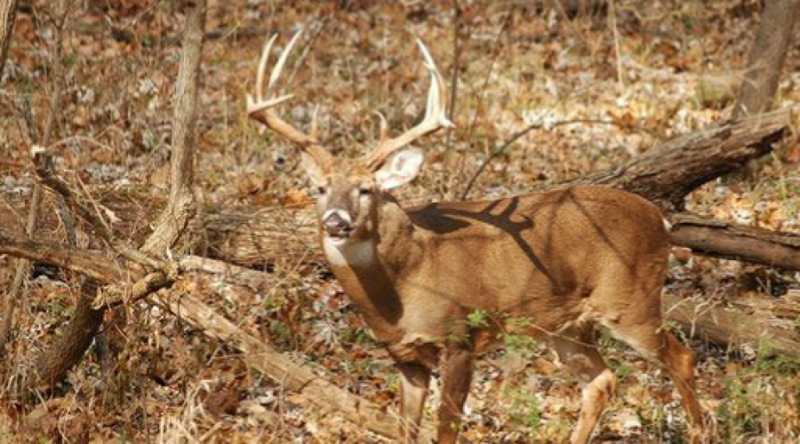 If you are looking for a Missouri Hunting Lease, Illinois Hunting Lease, Iowa Hunting Lease or a Kansas Hunting Lease, you have certainly came to the right spot! 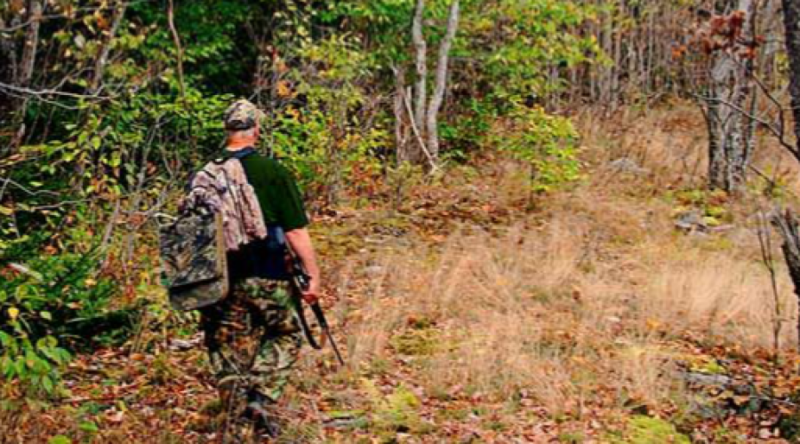 Check out our Hunting Leases page for current up to date information on the Hunting Leases we have available and also the “About” page for more information on how our program works. 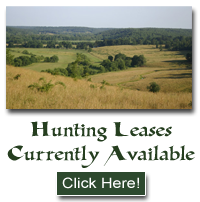 DropTine Hunting Leases, LLC has taken the guess work out of finding the perfect Hunting Lease in Missouri, Illinois, Iowa or Kansas for you and your group!